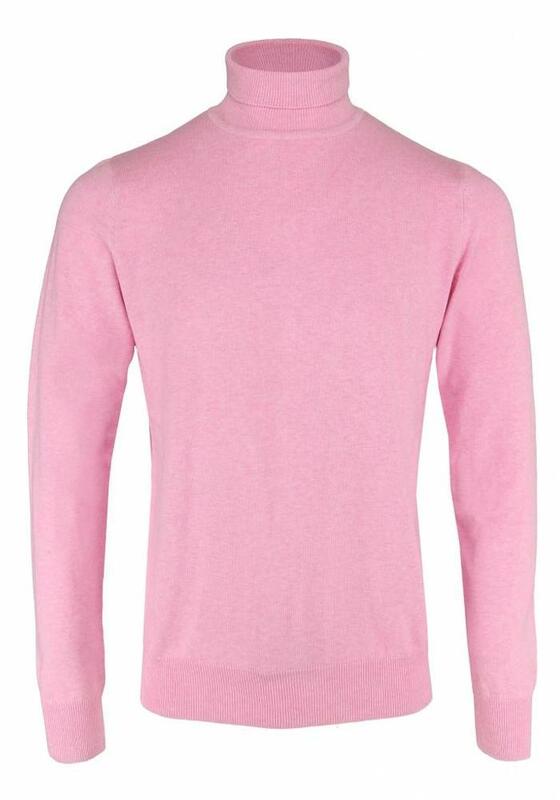 For the real daredevils: this bright pink Les Deux Frères Essentials Turtleneck! 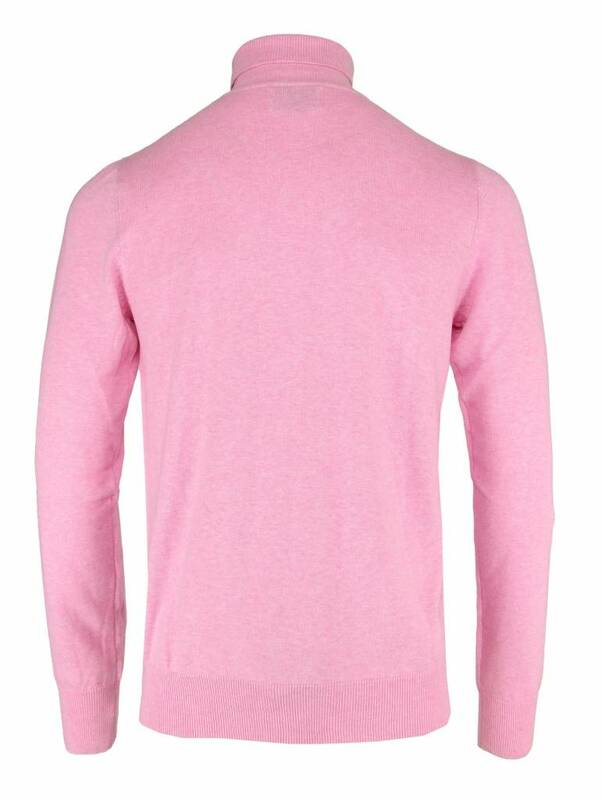 The turtleneck sometimes has that Steve Jobs kind of link, but definitely not this one! 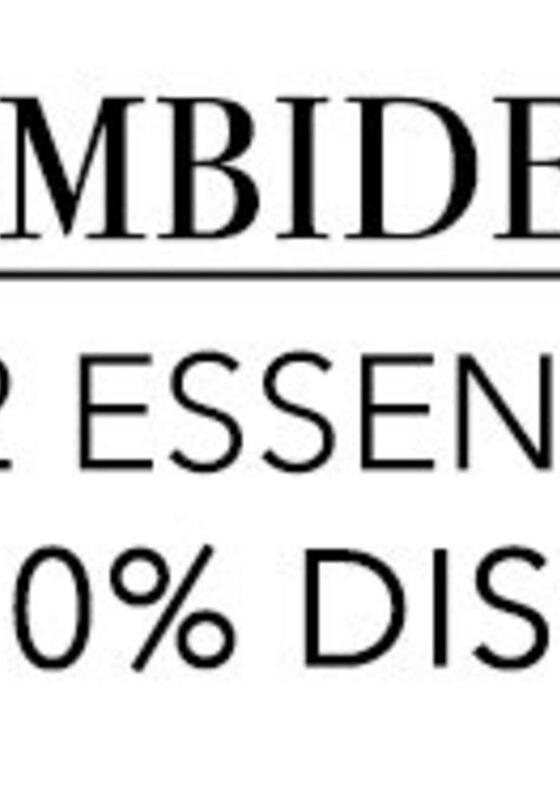 Combine this turtleneck under a jacket or just wear it! 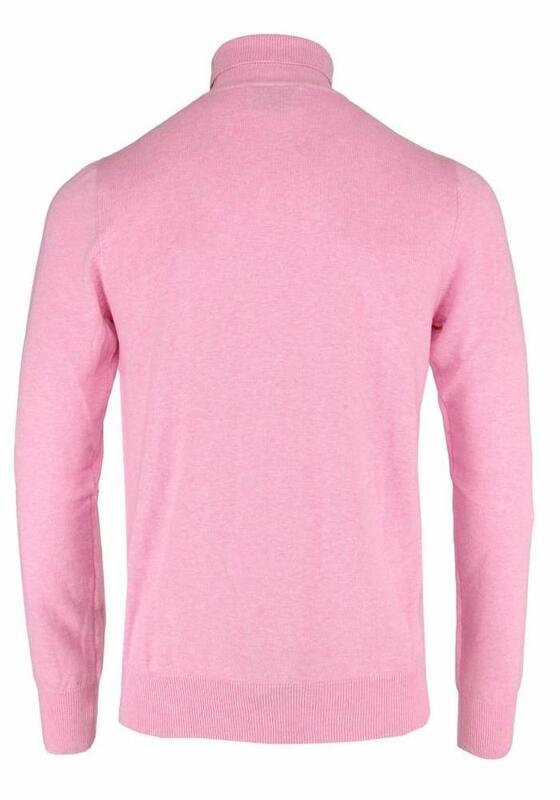 This pink turtleneck is beautiful in combination with jeans and blues. The fit is normal and falls slightly looser at the waist. 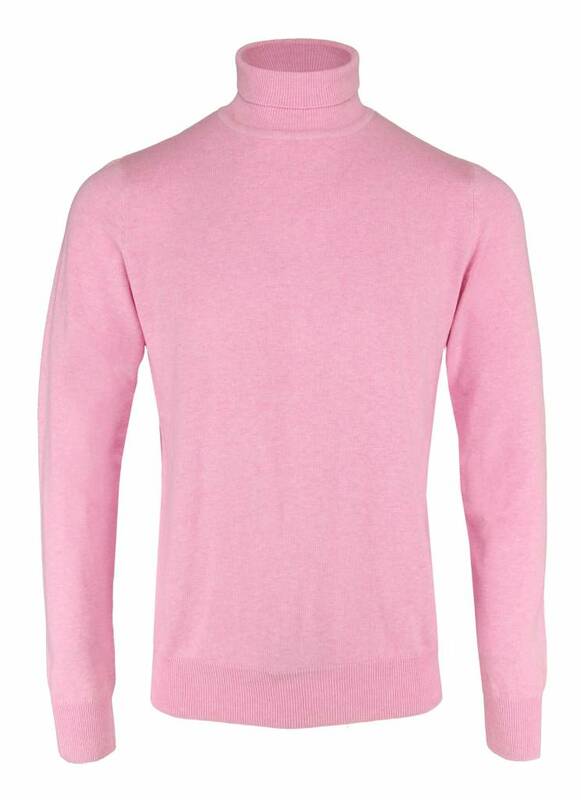 The Les Deux Frères Essential turtleneck for men is available in different colors.